Summer is right around the corner, which means bikinis, board shorts, and the beach. Are you ready to shed your winter wear and your winter skin? Now is a great time to invest in you before your schedule gets packed with summer activities and try anti-aging treatments to bring out the youth and vitality hiding under your dull, dry winter skin. At my offices located throughout Miami, I offer a number of treatments that help bring out your natural beauty and turn back the hands of time, including Botox® and fillers. If you want to combine relaxation with anti-aging, you need to invest in an anti-aging facial to rejuvenate your skin and slow down the aging process. In addition to removing dry, dead skin, these facials specialize in reducing the appearance of wrinkles by stimulating the production of collagen, which is a protein that makes your skin pliable and resilient. A chemical peel is a simple procedure that can be done on your lunch break. The anti-aging technique uses a special solution that exfoliates your skin and stimulates the growth of new skin. It not only improves the appearance of lines and wrinkles, but also diminishes sun spots. Chemical peels come in a variety of strengths, ranging from a superficial peel to a deep peel. While a deeper peel provides more dramatic results, it also means a longer recovery time. 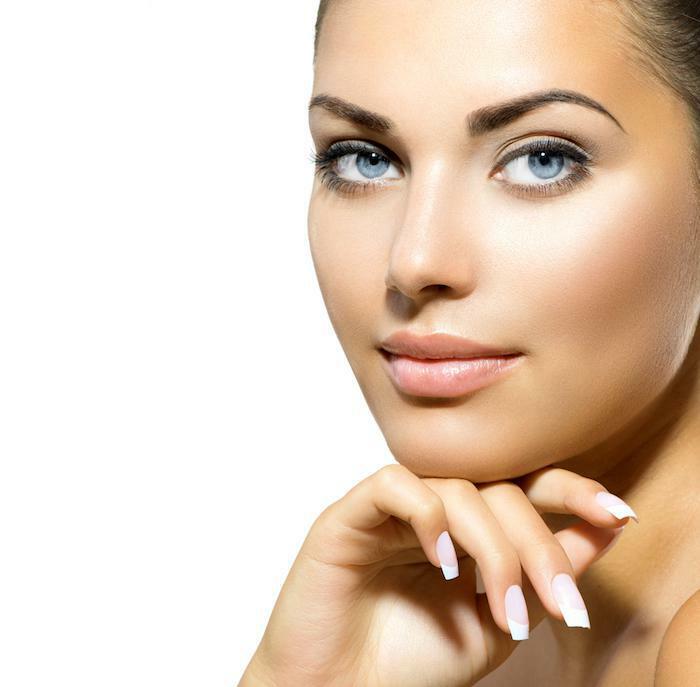 When it comes to reducing wrinkles, Botox is the most popular choice in the United States. It’s simple and effective, and there’s no recovery time. And if you get Botox treatment now, you’ll look young all summer long. 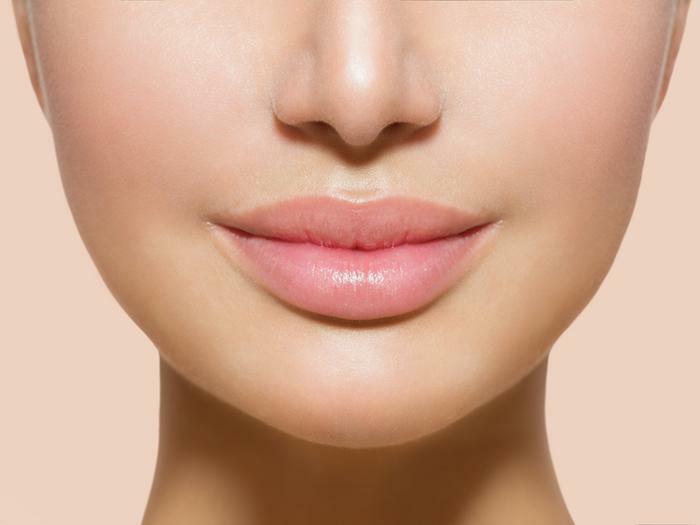 The treatment itself takes about 15 minutes, and as a skilled aesthetic surgeon, I know precisely where to place the injections to give you a radiant and natural look. Botox injections last up to four months, and when you notice the effects wearing off, you can come back in and get another set of treatments. You may work hard at getting rid of the fat on your belly and thighs, but when you lose fat in your face, it can lead to the formation of lines and creases. 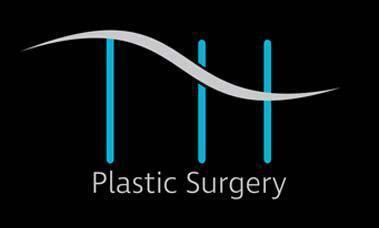 Dermal fillers act as a fat replacement to plump up your skin and reduce the appearance of wrinkles. Like Botox, dermal fillers are quick and easy, and there’s no recovery time, so you can go back to your usual routine after treatment. These anti-aging treatments can improve your look, but if you want the look to last, you need to take steps to protect your skin from the sun. That means wearing sunblock daily, using protective eyewear, and donning a wide-brimmed hat. When you’re out in the summer sun, find shade when you can or try to avoid outdoor activities when the sun is at its strongest, which is between 10 am and 2 pm. If you’d like to try some of the anti-aging treatments we offer, call the office or book an appointment online.